You know you need "DRM," but what does that really mean? We've all been there — assigned to get up to speed on a technology you've never used and you're the one responsible for making recommendations and advising on the feasibility of the project. You spend loads of time doing online searches for keywords that may or may not bring you the guidance you're looking for and when you do find relevant information, it's often in a language you don't speak or read. This week in The DRM Blog, we've found you a resource to help translate the linguistics of DRM. The July 12, 2016 "What Is DRM" feature in StreamingMedia.com is an article packed with meaning. (See full article below, or click to read online.) If you're confused by the differences between MSE, EME, CENC, DASH, HTML5, and E-I-E-I-O — this is a great starting resource to get it all straight and see how the DRM industry pieces fit together. 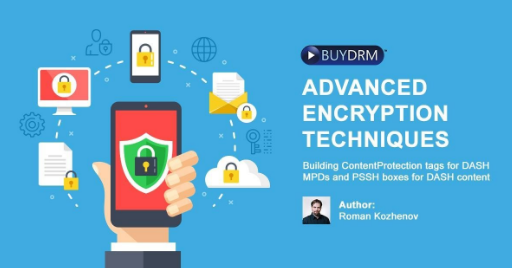 The article provides a top-notch overview of business models requiring DRM, definitions of encryption, license management and player options, as well as a concise synopsis of how DRM works generally, including insights into the marketplace, and who some of the mainstream DRM providers are. Heading to Amsterdam for IBC Next Month? 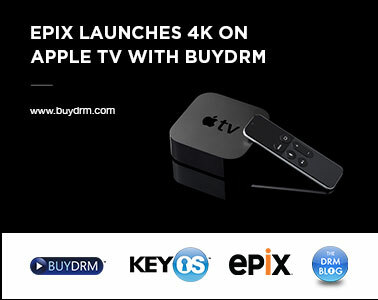 Want an in-person meeting with top executives from BuyDRM? Do you have technical questions or DRM strategy concerns? We'll be at IBC and are scheduling meetings now! Click the image below to schedule a convenient meeting time and place at IBC in Amsterdam! Established in 2001, we are one of the world’s oldest companies offering Multi-DRM services. Over the last fifteen years we have seen drastic changes in the content protection arena as a variety of new technologies have entered the marketplace. As this market has matured, an active ecosystem has formed around them. 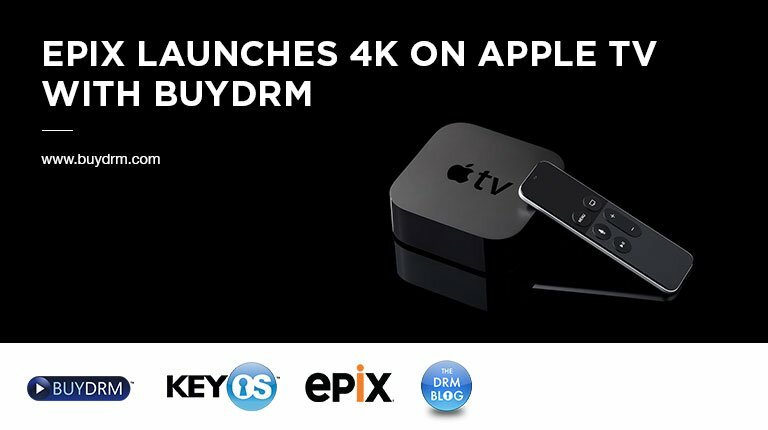 Through our pioneering efforts in this field and decades of experience in the streaming media industry, we have your bases covered when it comes to a Multi-DRM solution. Offering PlayReady, Widevine, Marlin, Adobe Primetime and Fairplay, we can help you deliver protected content to any device in any situation whether online or offline or both. Click here to learn more about our solution. We would be happy to setup a call to evaluate your scenario and find out how we can help you. Our consultations are always free. Our KeyOS platform powers the biggest names in media across the globe and we are eager to assist you, as well.